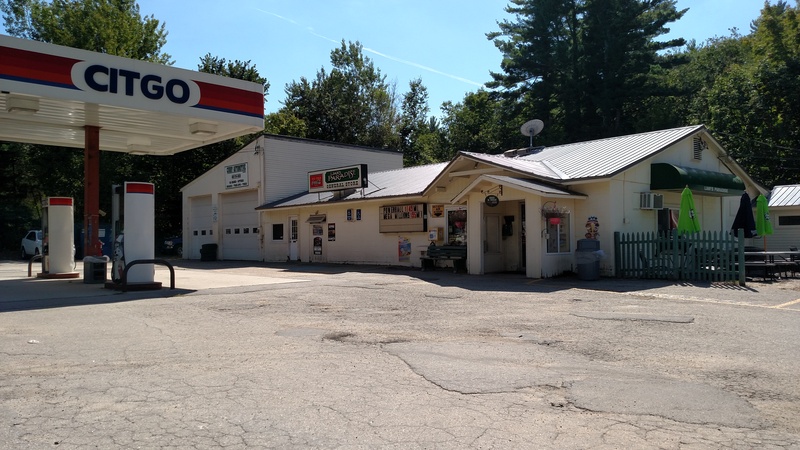 For over 20 years, Liar's Paradise has offered a broad assortment of high-quality, reasonably-priced convenience store items to our Nottingham, New Hampshire friends. Additionally, we offer a complete take-out menu including tasty pizza, subs, and freshly prepared salads. Click on the tab above to view our extensive menu. Our philosophy has not changed since our modest beginning 20 years ago. Great Product, Great People, and Great Service! Our Cruise Night at Liar's Paradise is every Tuesday during the summer from 6 p.m. to 8 p.m. for lots of fun, prizes, great music and of course all kinds of great cars. Our website features only a fraction of our hundreds of different items currently offered in our store. We invite you to browse our website, or come in and visit us. Thanks for visiting.